In recognition of his significant efforts to improve the lives of people in rural areas of Afghanistan, Ehsanollah Bayat, the founder of Ariana Television Network (ATN), recently received the Afghanistan Independent Human Rights Commission’s (AIHRC) human rights award. 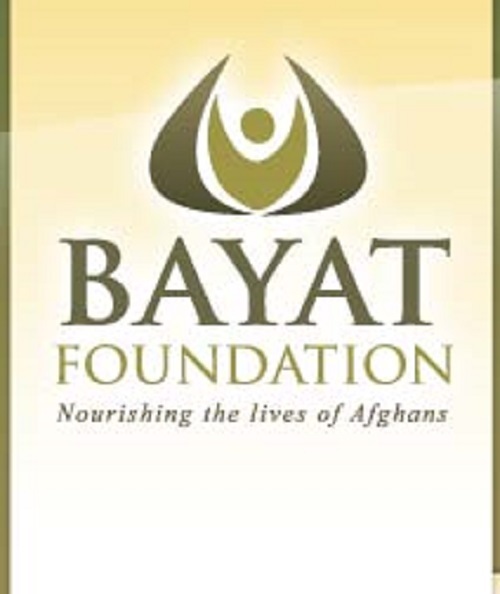 Bayat helps women, youth, and people who are poor and elderly through his nonprofit organization, the Bayat Foundation. Additionally, his television network owns the largest media channels in Afghanistan, thus enabling him to reach millions of people with programming that focuses on education, health, women’s issues, and news that is accurate and objective. Bayat’s media outlets also provide opportunities for Afghan writers and media professionals to broadcast their work and for viewers to see programming that showcases international arts and culture. Bayat said that he was honored to receive the award, especially during the 66th anniversary of the United Nation’s Declaration on Human Rights. He added that for 13 years, his efforts in business and in humanitarian work have focused on helping people in all parts of Afghanistan surmount inequalities they have faced during years of hardship. He plans to continue supporting human rights education in Afghanistan and work that protects people’s rights there.